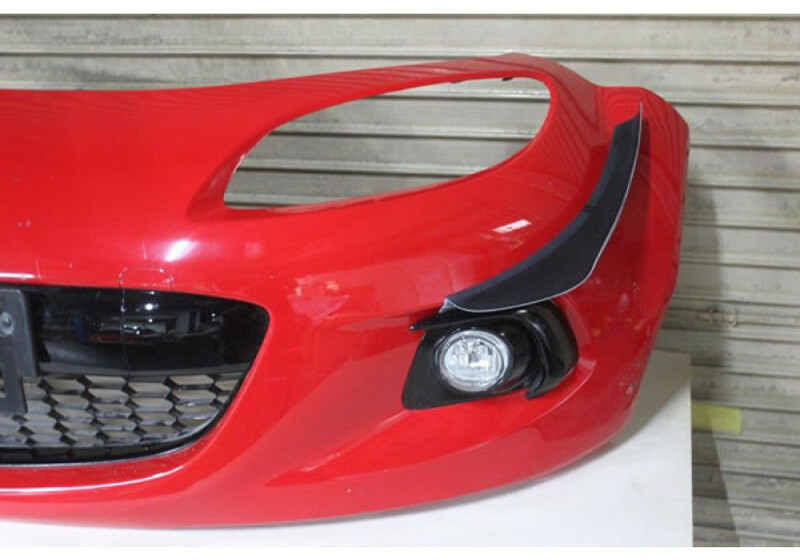 Front Bumper Canards made by Garage Vary from high quality FRP or Carbon Fiber for the NC3 (20012-2015) MX-5 Miata. 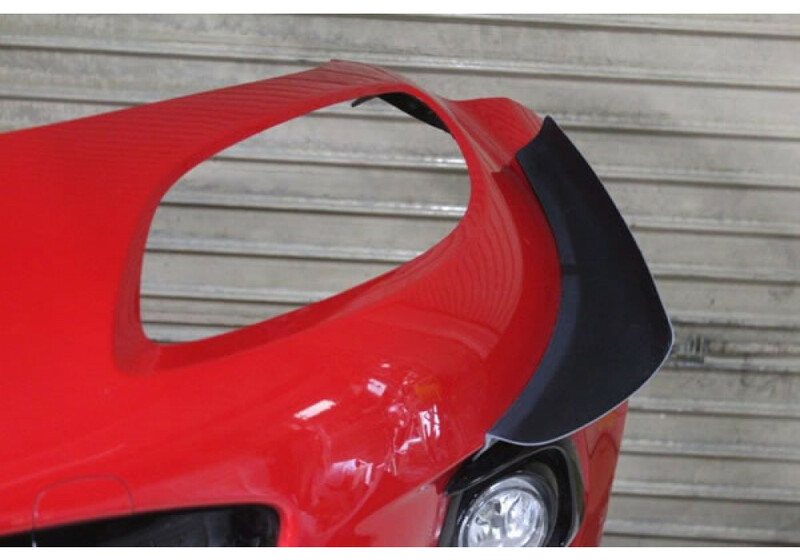 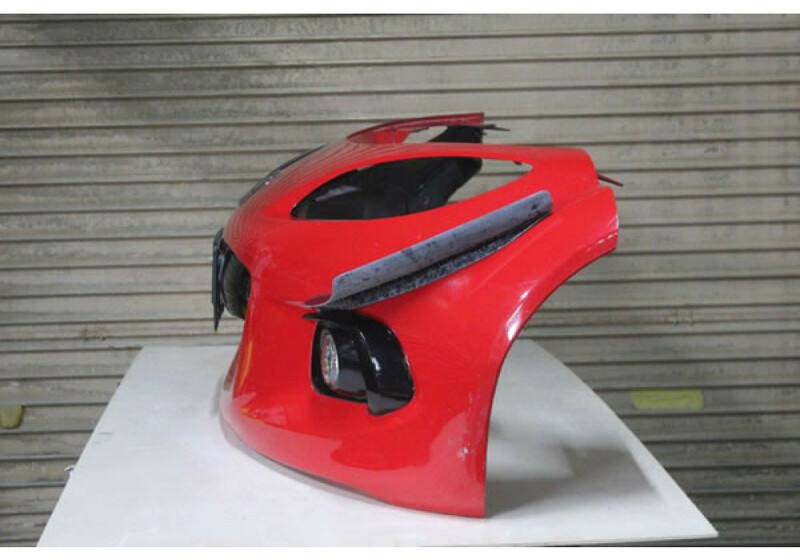 It’ll help improve downforce on the front of the vehicle and improve cornering speed during circuit racing. 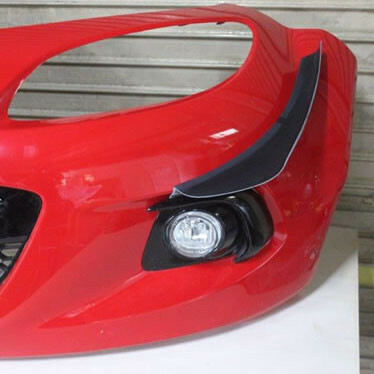 Garage Vary NC3 Front Canards should be ordered at REV9 Autosport https://rev9autosport.com/garage-vary-nc3-front-canards.html as they provide the best service and speed we've seen so far!